Infotainment in the BMW 7 Series: industry leading or just catching up? SBD’s newly released user experience evaluation (the first of six this year) offers an expert evaluation of the infotainment and navigation system in the latest 7 Series. 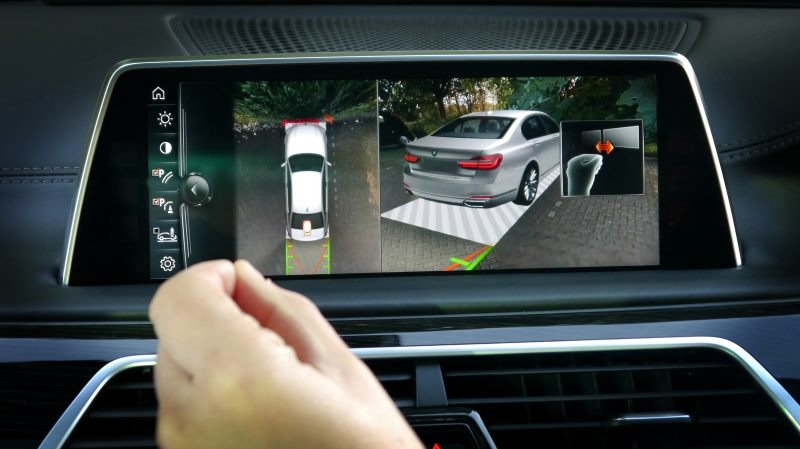 The system in BMW’s 7 Series is a significant step-change from the previous generation, being the first production system to feature gesture control and the brand’s first to feature a touchscreen. The car was intensively evaluated over a week using SBD’s unique testing methodology. Two experts conducted a combination of dynamic testing and static evaluations covering over 400 miles, 2,000 data points, over 50 hours of in-car testing and capturing over 1,500 images. The full infotainment system was evaluated, comprising the head unit and touchscreen, instrument cluster, central controller, head-up display (HUD) and smartphone integration solution, as well as connected services. The Head-up Display is very effective and in SBD’s opinion currently the best on the market today despite some minor issues. One of the few drawbacks is incomplete information due to the size of the display. 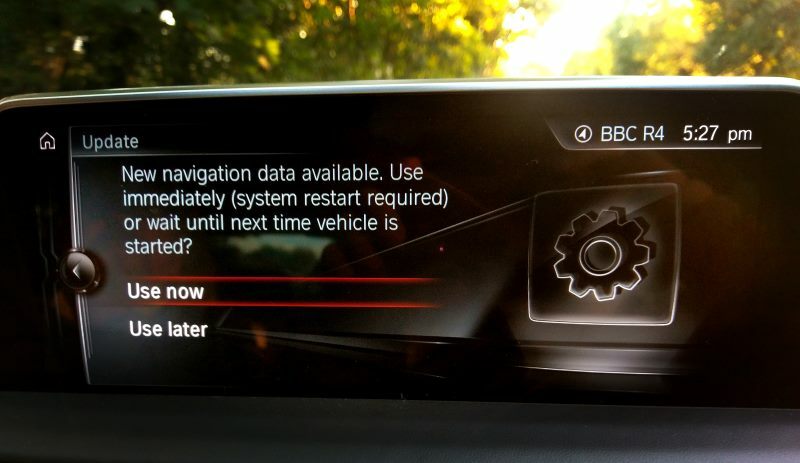 This is a unique feature in the 7 Series, allowing the user to motion with their hand to operate basic functions such as home screen menu selection, answering a phone call and changing volume. Disappointingly it does not function nearly as well as it could do, perhaps expectedly as the technology is still in its infancy. There is sometimes lag, accuracy is low, and the system can often be triggered unintentionally. Although gesture control shows potential as a new interface, it is presently little more than a novelty as it is always faster, easier and more effective to use physical controls. Once complete, the user can decide when to apply the update. When benchmarked against two previous cars SBD has evaluated, third party embedded apps were found to load significantly slower. Each one averaged over 10 seconds to run from the moment it was selected. This compares with averages of four and three seconds respectively for the previously tested competitor solutions. Although some functionality leaves room for improvement, the infotainment system as a whole offers an attractive, effective and intuitive experience. It shows a significant improvement over the previous generation system and in SBD’s opinion goes as far as setting a new industry benchmark in two key areas, the HUD and the map update process. This is the first of six user evaluations SBD will be producing throughout 2017. The timeline below shows the upcoming cars over the next few months. 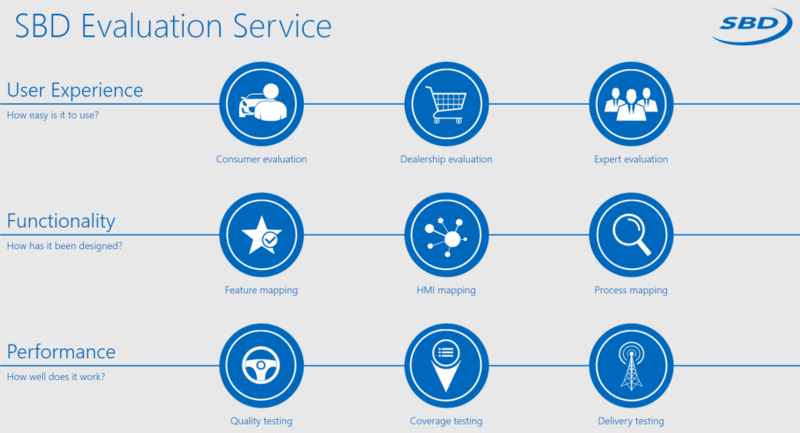 You may be interested SBD’s Connected Car User Experience Evaluations, a series of six expert evaluations featuring the latest user experience developments in Europe and the USA. Find out more and enquire below.